Ashgabat, 3 October 2017 (nCa) — The summit talks Monday between the presidents of Turkmenistan and Russia culminated on the signing of the treaty of strategic partnership between the two countries. Thirteen other documents were also signed on the occasion in addition to several more that were signed in a separate ceremony between the educational establishments of Turkmenistan and Russia. Berdymuhamedov and Putin had tete-a-tete which stretched to about 90 minutes, far beyond the allocated time. This was followed by expanded format talks. The presidents jointly addressed a press conference but did not take any questions. 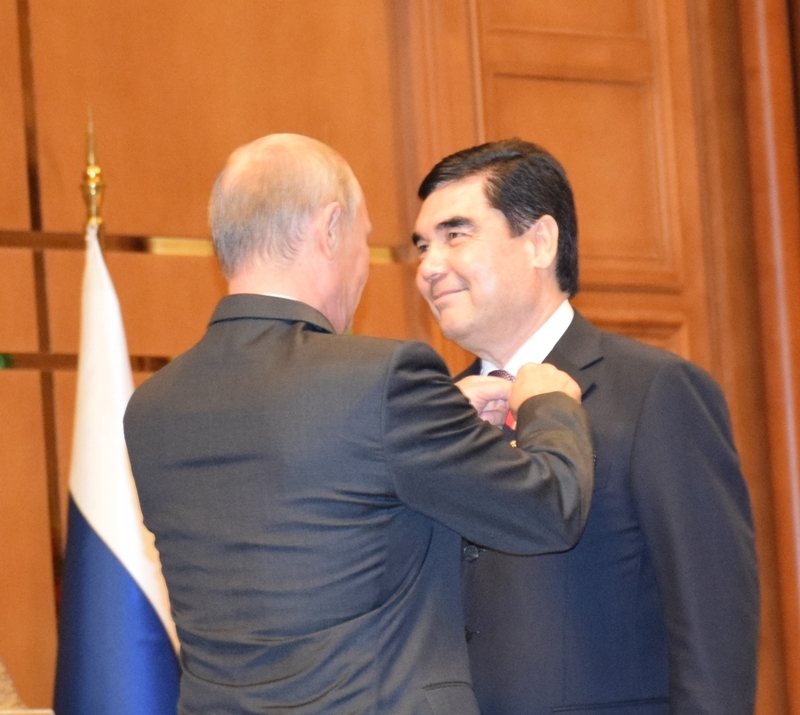 Berdymuhamedov and Putin conferred each other with orders. 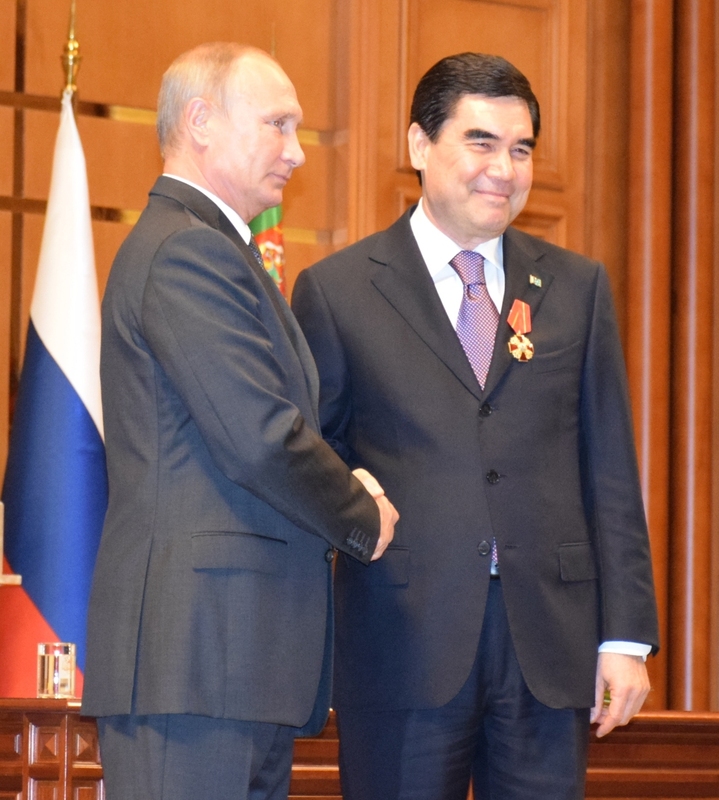 President Gurbanguly Berdymuhamedov and President Vladimir Putin put their signatures to the treaty of strategic partnership. This is a major upgrade to the previous treat of friendship and cooperation that was signed in 2003. Agreement between the Government of Turkmenistan and the Government of the Russian Federation on combating illicit trafficking in narcotic drugs, psychotropic substances and their precursors. Turkmenistan sees the current visit as an important stage in further strengthening and qualitative enrichment of the strategic partnership. A special significance is that the visit is taking place in the year of 25th anniversary of the establishment of diplomatic relations. The legal base of cooperation consists of 115 interstate and intergovernmental and 76 interdepartmental documents, covering a wide range of areas. 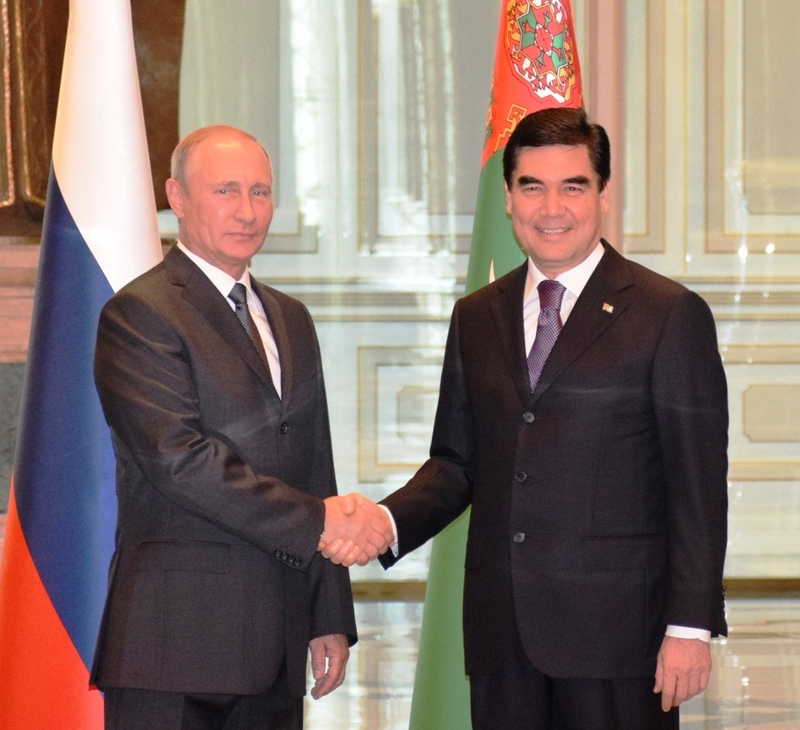 Turkmenistan actively cooperates with Russia in strengthening the regional and international security. 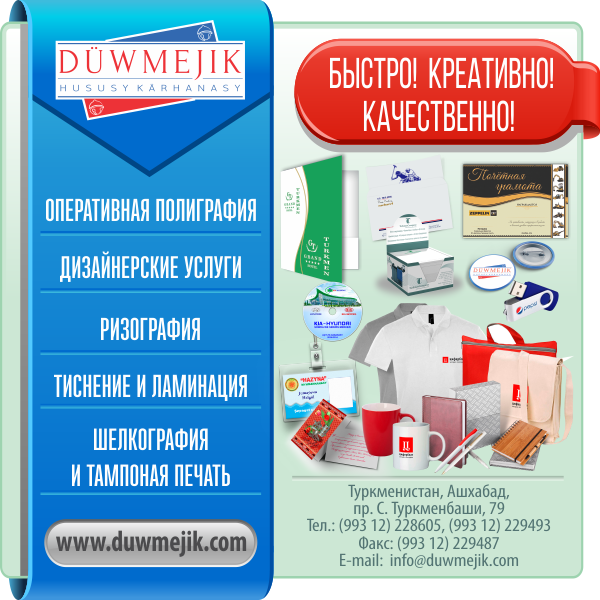 The trade-economic and cultural-humanitarian relations of Turkmenistan with Russia are developing consistently. Turkmenistan also has extensive direct interaction with St. Petersburg, Tatarstan Republic, and Astrakhan region of Russia. Turkmenistan and Russia interact with each not only bilaterally but also in the framework of the international and regional organizations, the foremost being the UN and OSCE. 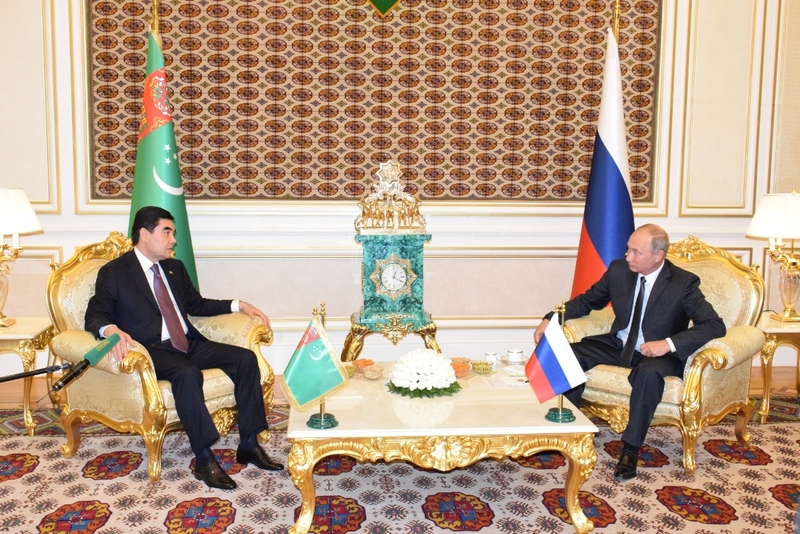 Turkmenistan appreciates the support of Russia for its policy of permanent neutrality and its initiative, especially in the fields of energy security, and transport and transit. In turn, Turkmenistan is a consistent supporter of the many initiatives of Russia at the UN. The recent examples are the co-authorship of the Russian-initiated draft resolutions in the field of international anti-corruption, cyber security, non deployment of first weapons in space etc. Turkmenistan has repeatedly supported the candidacy of Russia in the various world bodies and the election of its representatives in the UN organs and specialized bodies. The Turkmen-Russian partnership is an effective factor in dealing with the current threats and challenges such as international terrorism, drug trafficking, cross-border crime etc. Turkmenistan will continue to cooperate with Russia in implementing the UN global counter terrorism strategy. Turkmenistan respects the interests of Russia in Central Asia, including the political, economic and humanitarian interests. Turkmenistan considers the approaches of Russia in the region as a stabilizing factor, contributing to balance and stability. There is mutual understanding and there is the process of political consultations. 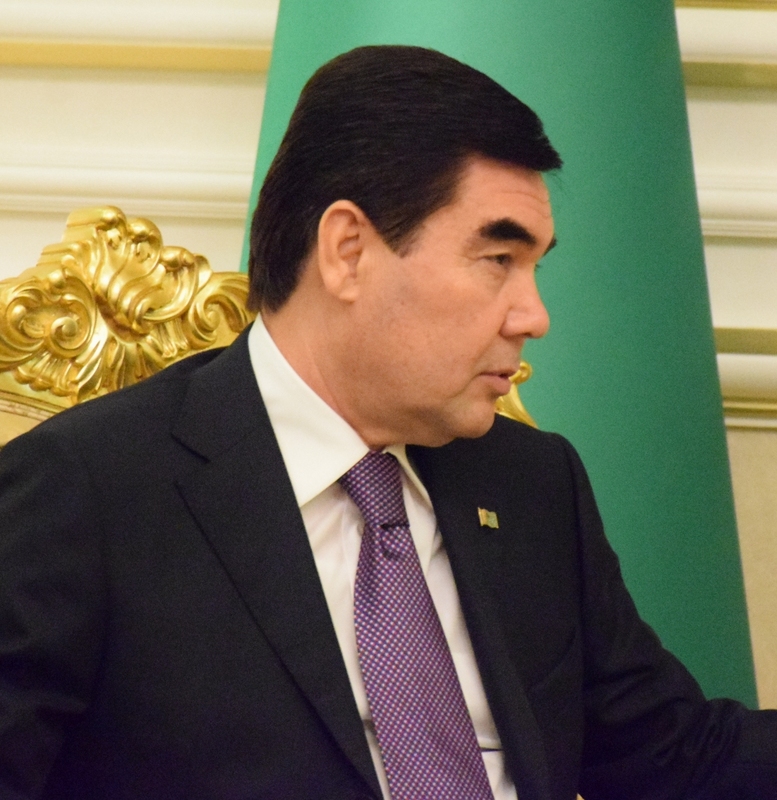 Turkmenistan considers it important to continue the conversation with Russia on the Afghan problems, where the goals of both parties coincide. 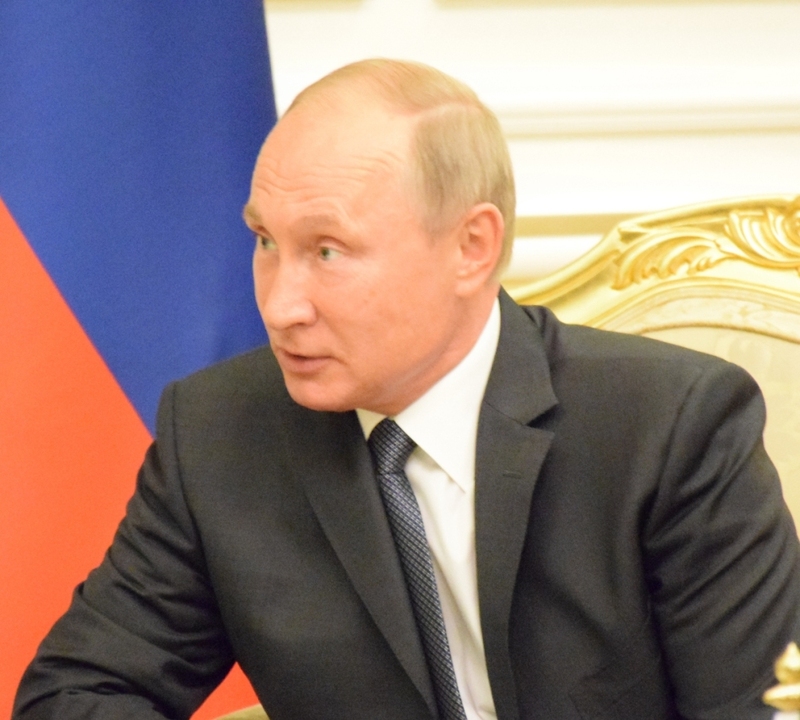 Both Turkmenistan and Russia are in favour of early settlement of the situation in Afghanistan, achievement of the national reconciliation exclusively through the political and diplomatic means, and want to see it a peaceful and stable, full-fledged, equal partner and participant in the regional and international economic processes. The foreign ministries of Turkmenistan and Russia will continue their interaction on all the question of mutual interest, including the Afghan problem and the legal status of the Caspian Sea. 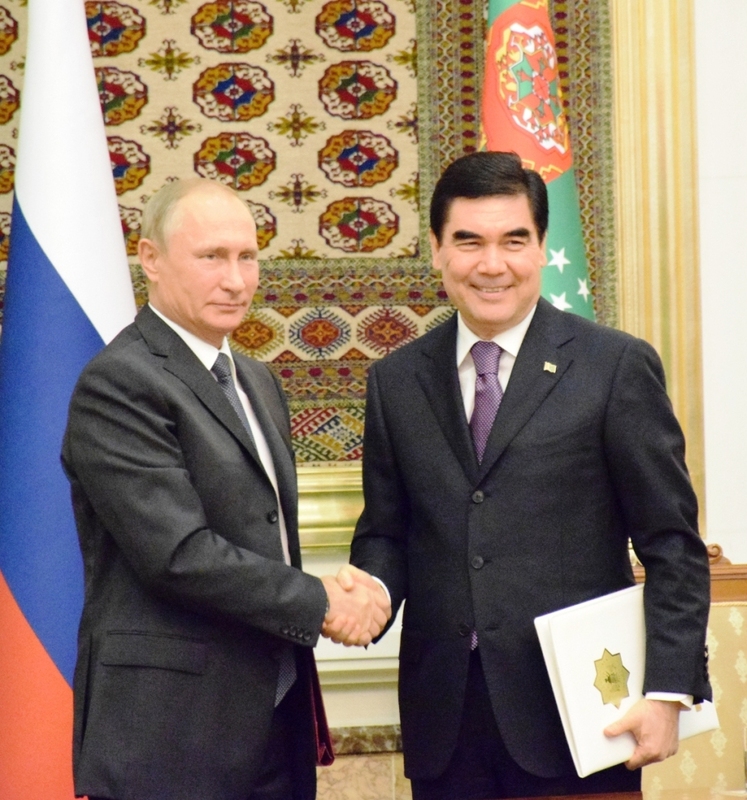 Turkmenistan and Russia see Central Asia as a vital link in the strategic stability in the Eurasia, a place for the implementation of the large-scale energy, transport and environmental projects of global importance. Both Turkmenistan and Russia are committed to close cooperation in the Caspian Sea based on the principles of good-neighbourliness, mutual respect, and consideration of the interests of all the littoral states. 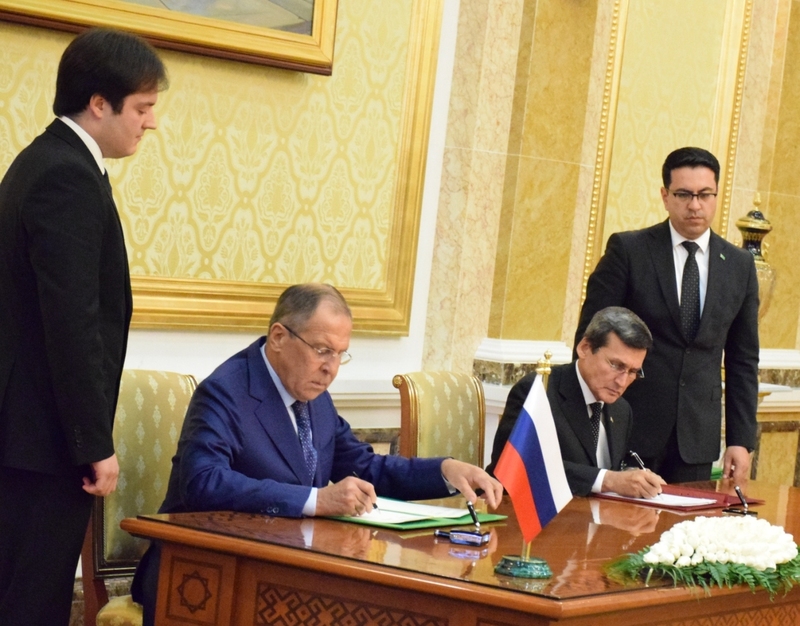 Turkmenistan and Russia welcome and support the signing of the multilateral agreements of cooperation in the Caspian in trade-economic, transport, and other areas. Turkmenistan hopes that multilateral agreements among the littoral states on all the areas of common interest would be signed during the 5th summit of the Caspian heads of state. The infrastructures of the Caspian ports of Turkmenbashy (Turkmenistan) and Astrakhan (Russia) lend to the regular ferry service and have the potential to serve as the trade-logistics centres for Turkmenistan and the Astrakhan region of Russia. 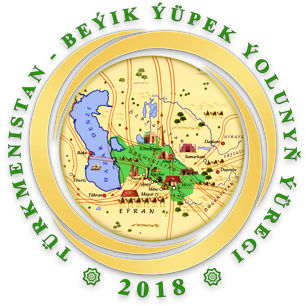 Turkmenistan is hopeful that the convention on the legal status of Caspian would be signed at the next, 5th summit of the Caspian heads of state. Despite the difficulties associated with the situation in the global economy, Russia continues to be a major trading partner of Turkmenistan. The pace of dialogue is picking at all levels, leading to increase in the mutual turnover. 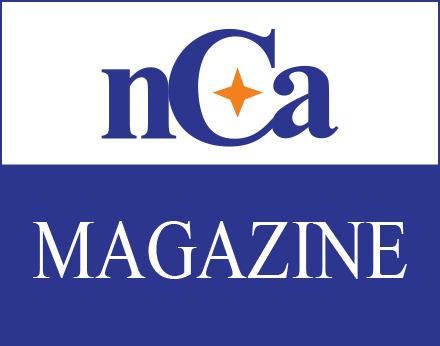 Public-Private partnership is growing. Within the framework of the joint Turkmen-Russian commission for cooperation, a high level group on trade and investment support is playing its role. The programme of economic cooperation for the period 2017-2019 provides the road map. 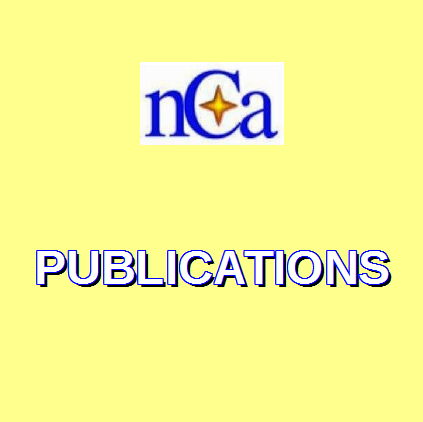 This programme contains 80 events and projects. Turkmenistan is of the view that there is the need to trigger large scale joint projects in industry, transport and communications, energy, agro industry and new technologies. Turkmenistan will welcome in its market space the major Russian companies related to the automotive industry, aircraft building, shipbuilding, and other areas of mutual interest. Turkmenistan is also ready to establish mutually beneficial cooperation in the supply of oil, gas and chemical products, and consumer items to Russia. Turkmenistan considers that banking and finance sector, support to export-import operations and joint foreign economic projects are also the areas of mutual interest with great potential. Turkmenistan is grateful to Russia for hosting thousands of its students in the Russian educational establishments. Russia considers that the view of Russia and Turkmenistan are the same or similar on all the major issues of regional and global importance. Russia knows that unfortunately last year the mutual trade turnover declined for various reasons such as currency exchange rate fluctuations, unfavourable world situation and other factors. There is every possibility to overcome this trend and Russia is hopeful that it will happen shortly. The Eximbank of Russia and the Agency for Export Credit and Investment Insurance that make part of the Russian Export Center have supported 16 projects with $182 million. 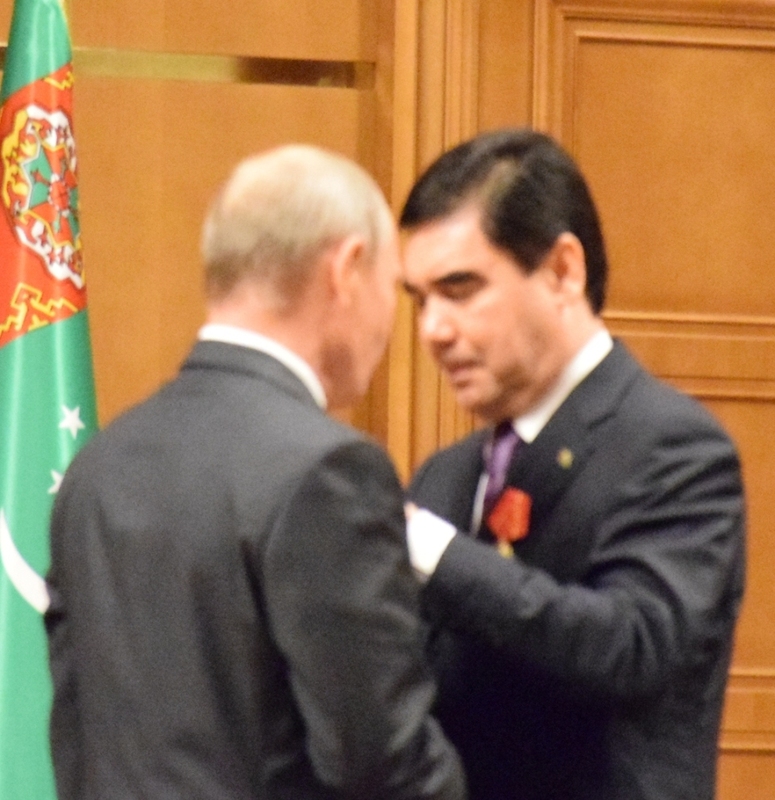 During the ceremony at the presidential palace, Putin awarded the Order of Alexander Nevsky to the president of Turkmenistan. This is one of the highest civilian awards of Russia available to the foreigners.